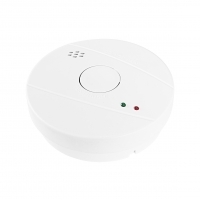 • Photoelectric sensing technology – Detects Slow Smoldering Fires. • SMD circuit board design-satisfactory quality and reliability guaranteed. 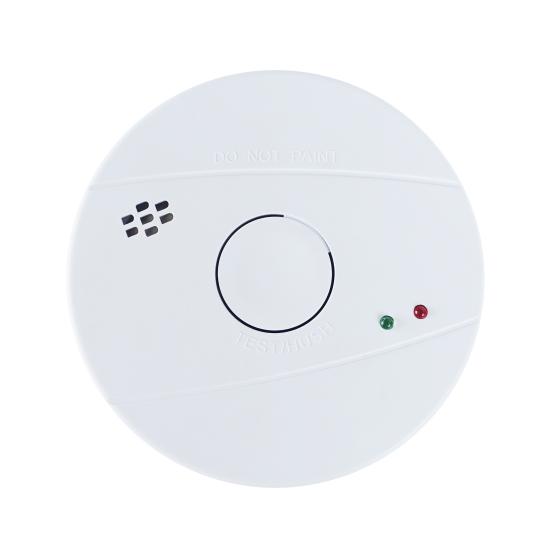 • Test button verifies battery and alarm operation. • Inter-connectable up to 38 units over a maximum of 250m. 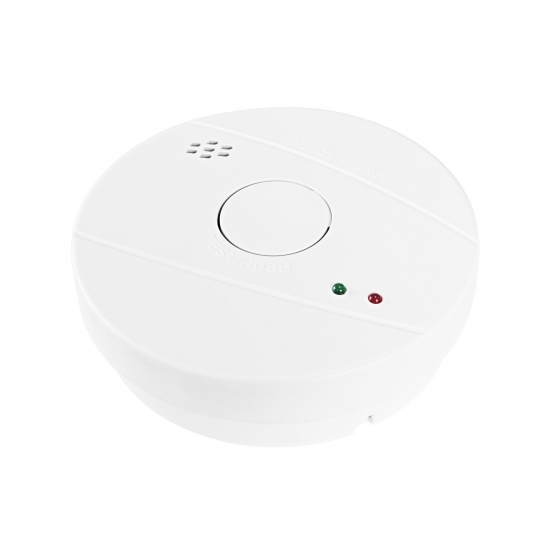 • Sounding a loud alarm signal of exceeding 85 dB(3m) in alarm mode. • Comply EN 14604, AS3786.